Would you be willing to gamble your for love even if it cost you your life? Would you be willing to get hurt or die for it? That's exactly what the movie Silong wants to answer as it gets release this September 16, 2015 as Star Cinema, Black Mamba Pictures and SQ Film Laboratories release it in mainstream cinema. With two directors Jeffrey Hidalgo and Roy Sevilla Ho at the helm, Silong will make you think about how it is to love but be in the midst of danger. Piolo Pascual plays Miguel Castro, a doctor mourning who suddenly finds a badly beaten Valerie played by gorgeous Rhian Ramos. He gets Rhian back to health and gets her into his care, not knowing what serious consequences this may entail. This is their first pairing and these two actors have been drawing accolades from different bodies and would spark the start of other genres in the same studio after a lengthy run of romcoms. 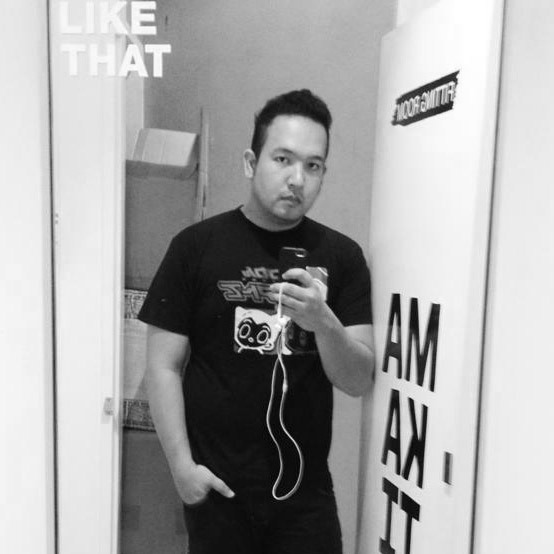 This is also the finale film shown during Cinemalaya. 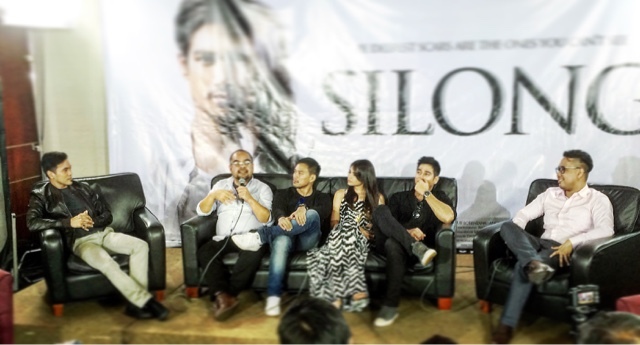 Silong also stars Guji Lorenzana, Angel Jacob and Raymund Concepcion. It'll be shown on cinemas this September 16, 2015 in theaters nationwide!